Private lessons at Star Dance School are a great way to further your dancing, and we are very flexible, so as to accommodate to your schedule. Also, it is highly recommended for our competitive dancers. You can schedule private lessons at times that are convenient for you. You can choose to set up a regular time each week, or you can change days week by week, whatever works best for your busy schedule. Although you can ultimately choose how often you want to take private lessons, we suggest you aim for at least once a week to ensure that you are progressing, and that you don't forget all the steps. Simply taking group lessons with an instructor, although it is a great start, does not fully prepare you for social settings or dance battles. Private lessons are the best and most efficient way to become the best dancer that you can be. You get the full attention of the instructor for the whole lesson and the instructor will be able to focus on your specific needs. So, at various points along the way, we encourage our students to sign up for lessons with other instructors in addition to attending group dance classes. you will have demonstrations, explanations, and application of the steps, skills and technique you need in a way that suits your abilities, all while working on your individual needs and goals at your own pace. although it's easier to focus on the types of dance you enjoy the most, we encourage you to learn a variety of different styles of dances to broaden your dancing knowledge. if you don't feel comfortable attending group classes, you can take private lessons until you feel comfortable with dancing. if attending on a regular basis is difficult due to work or other commitments, private lessons can be scheduled at times that fit your schedule. we can help you prepare choreographed showcases or demonstrations for special events, bringing your dancing and confidence to a whole new level . The frequency of taking private lessons varies according to the individual's lifestyle and budget. Most of our students dance once or twice a week, but you can take it at your own pace and decided what is best. If you are unsure what to sign up for, our expert teachers can recommend which styles or dances to learn and the sequence in which to learn them. Private dance lessons for adults may be purchased on a lesson-per-lesson basis (single private dance lessons) or in discount packages of five or ten dance lessons. 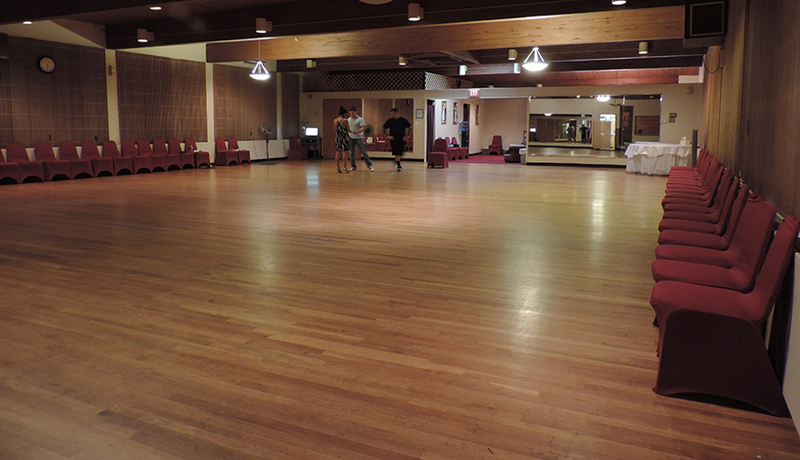 We also offer discount packages, which include a series of both group dance classes and private dance lessons. If you would like to make an appointment for a private lesson, please call or email Star Dance School Studios. Most private lessons are booked a week or more in advance. However, same day appointments are sometimes available. All private lessons must be paid for in advance. If you should need to cancel your lesson, twenty-four hour cancellation is required.